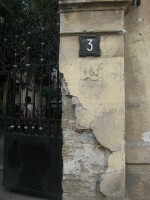 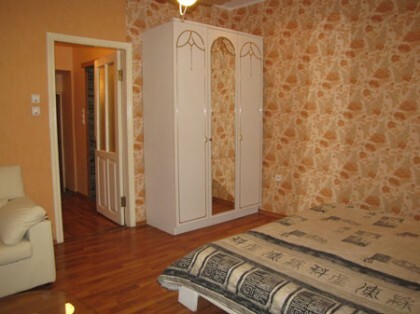 3 Vorontsovskiy lane rental flat in Odessa. 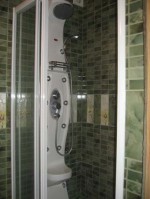 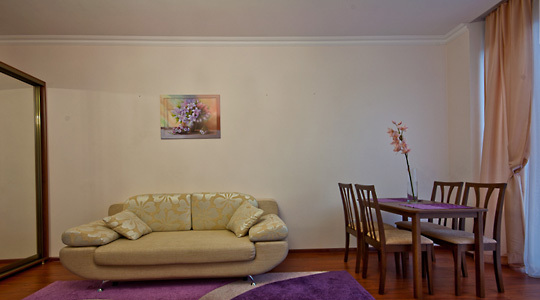 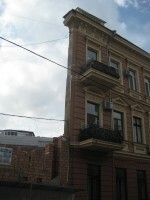 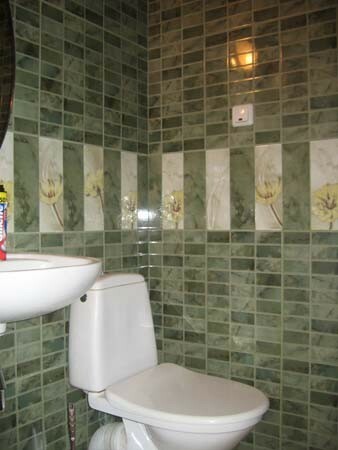 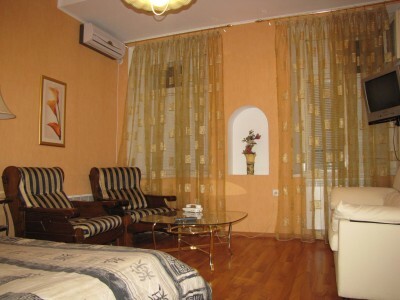 Small but cozy apartment in Odessa downtown on Vorontsovskiy lane within two minute walk to Potemkin Steps and Sea Port. 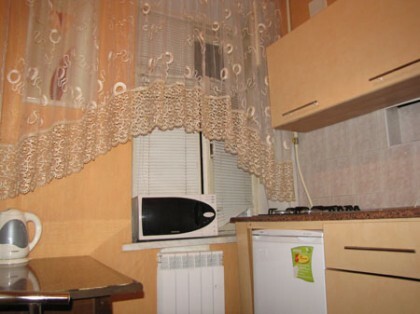 Cozy apartment(40 sq.m.) in central historical part of Odessa on Vorontsovskiy lane / Primorskiy boulevard within two minute walk to Potemkin Steps and Sea Port. 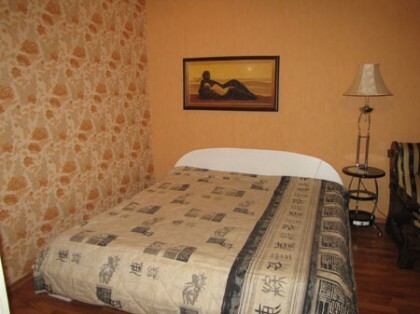 There is a king-size bed and fold out coach, small kitchenette with cooking ware stuff, electric kettle, fridge, washing machine, microwave, air conditioner, cable TV, telephone for local calls, shower cabin with hydro massage.